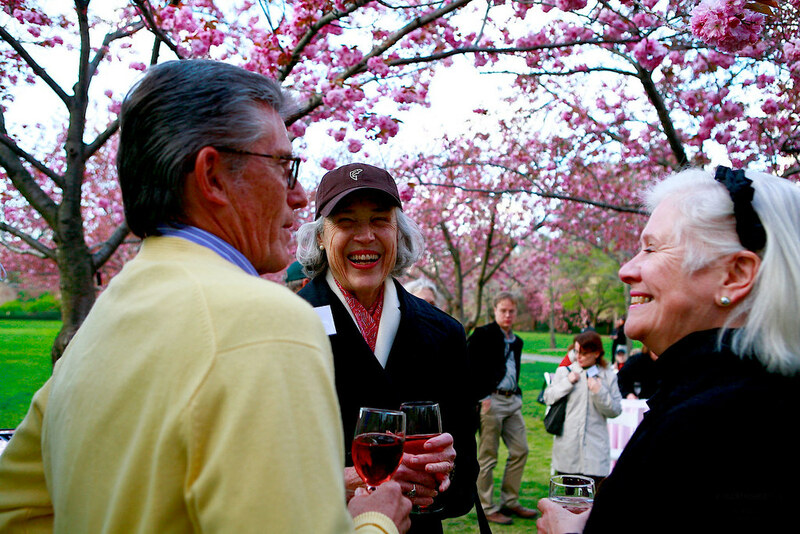 We toasted the early arrival of spring and heralded the Garden’s annual cherry blossom festival with Japanese-inspired spirits and snacks on the grand Cherry Esplanade. 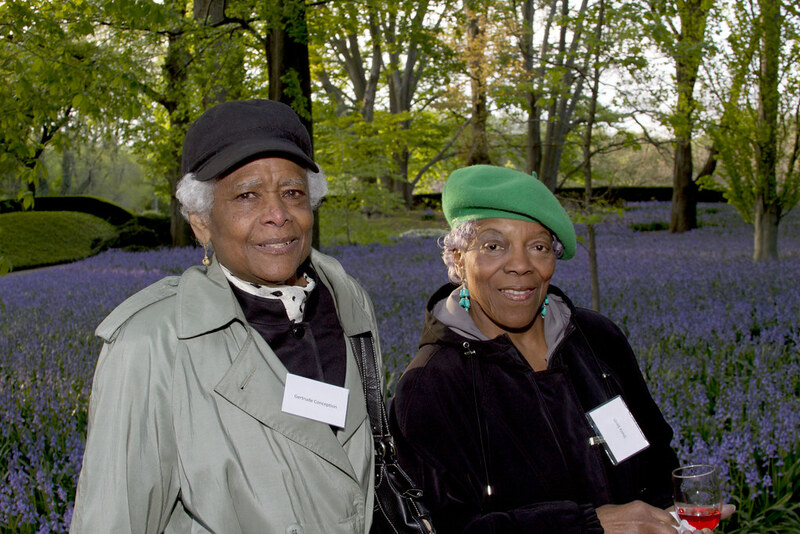 President’s Circle members enjoyed a stroll in misty Bluebell Wood. 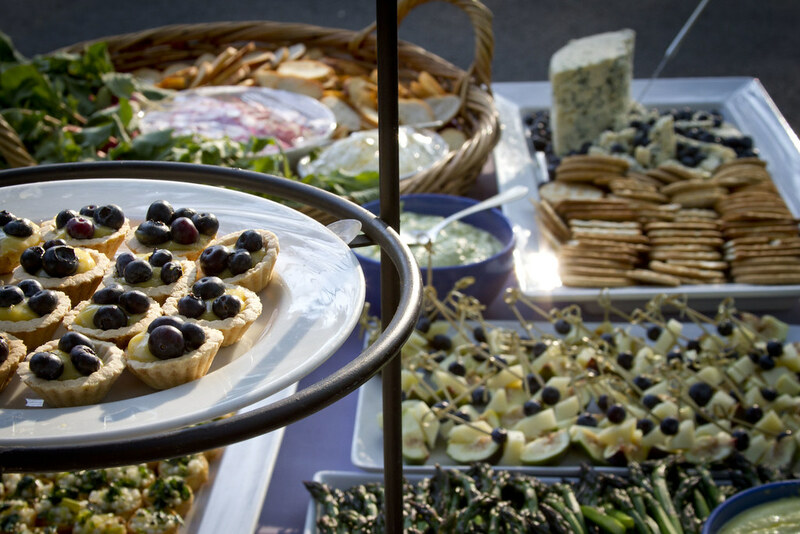 A selection of blue cheeses and blueberry desserts kept the flowers in focus as BBG curator Anne O’Neill spoke on horticulture topics from seasonal weeding to fabled bluebell fairies. 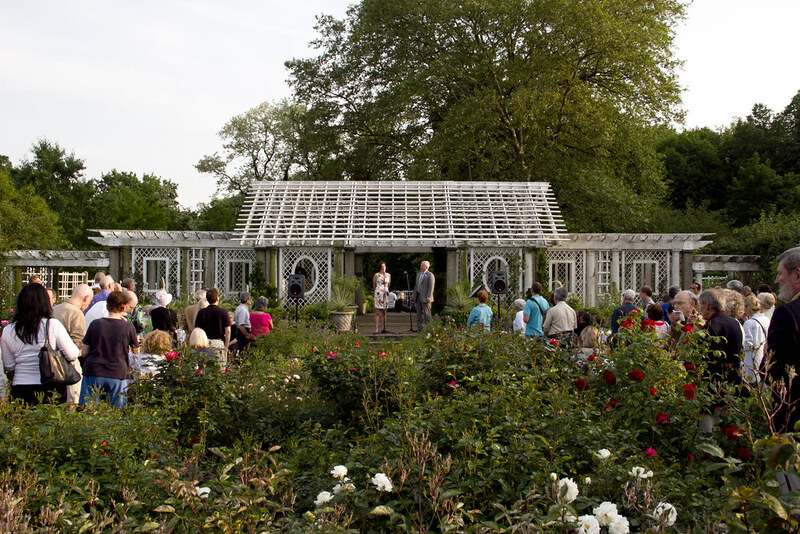 The Cranford Rose Garden was alive with the first colorful blooms of the season at this gorgeous twilight reception featuring a Q&A with curator Sarah Owens. But wait, there’s more! 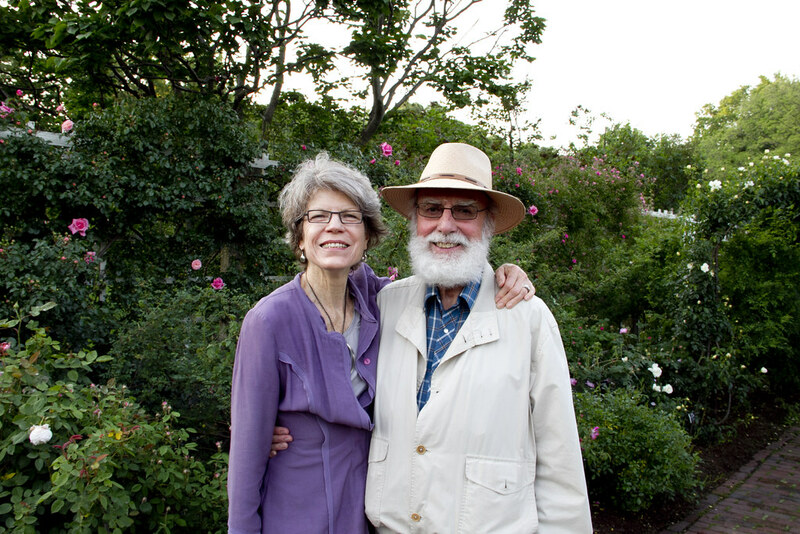 We are putting together plans for our President’s Circle Dinner on September 19 and a full schedule of fall events. Check back soon for more updates. 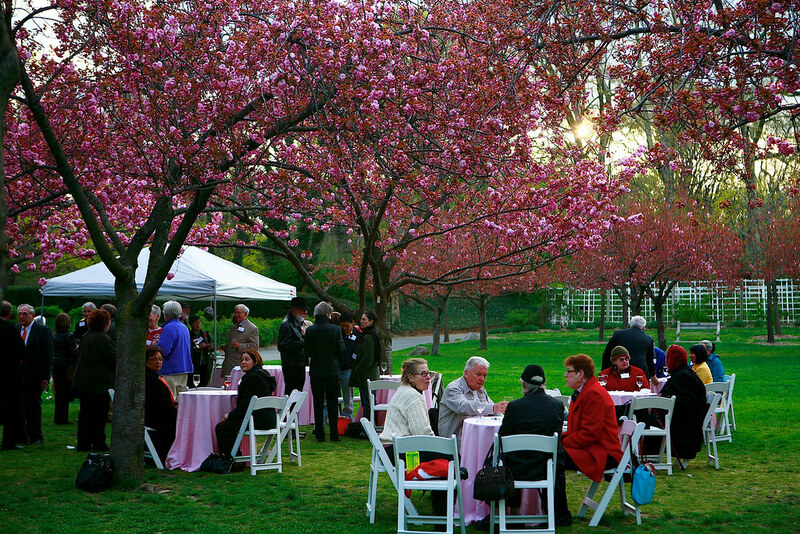 Sakura Matsuri private preview for BBG President's Circle members, April 12, 2012. Photo by Alexandra Solmssen. Bluebell Wood private preview for BBG President's Circle members, April 25, 2012. Photo by Phan Visutyothapibal. Rose Night sneak peek for BBG President's Circle members, May 16, 2012. Photo by Phan Visutyothapibal.